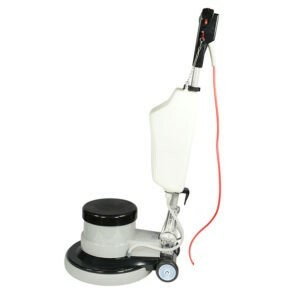 Battery operated, 24 V scrubber dryer. Easy handling due to compact size. 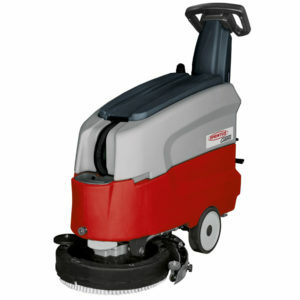 The CAMIRA is the latest product highlight of the SPRiNTUS scrubber dryers. The machine, which is part of the 30-litre-class, convinces with a compact construction design and agility, which allows for extremely easy and efficient cleaning. Equipped with two maintenance-free Sonnenschein gelbatteries with 50 Ah each, the running time is about 2,5 hours and the machine cleans quickly and effectively mediumsized areas of up to 1600 m². At a low battery level, the connectible ECO mode can be activated and extends the running time of the machine when needed to conclude the cleaning task. 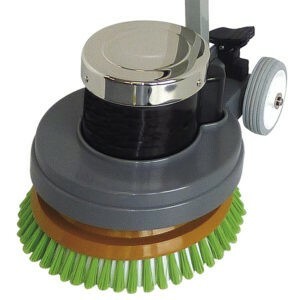 The swiveling suction bar ensures an excellent suction power even during change of directions and the standard brush with a working width of 43 cm is perfect for a variety of cleaning tasks. The voluminous waste water tank, which can easily be cleaned due to its accessibility, is equipped with a user-friendly drain hose. The clean water tank can also be drained completely and makes the CAMIRA with its “brushdrop” at the push of a button, a standard on-board charger, and its excellent price-performance-ratio one of the most user-friendly machines in its class. Wash temperature 40 to 95 degrees. Handy eccentric single disc machine. Bathrooms, baths, changing rooms, stairs, hard surfaces and carpeting. High-performance single disk machine with 10 litres freshwater tank. 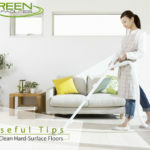 Intensive cleaning of all floor surfaces, light buffing work. The EM 17 R, with its robust epicyclic transmission, is designed for hard, daily use. The 10 litres freshwater tank ensures convenient, quick work. Through the tool-free changing of its scrubbing disks, the EM 17 R can be adapted to any surface without long waiting times. In combination with the Queen Bonnet pad, various individual cleaning effects can be achieved. 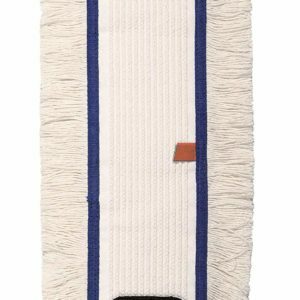 The scrubbing pressure can be raised using the optional 14 kg additional weight for optimal results on strong, stubborn stains. With its large, rubber-coated back wheels, the machine can be tilted back, leaving no traces on sensitive surfaces during transport. Powerful, extremely robust and silent running rotary disc machine. 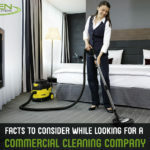 Intensive cleaning of all hard surfaces and carpeted surfaces. The Hercules single disc machine is designed to offer an extremely silent running. It is a robust and easily operated single disc machine in the upper mid-range segment. With its large, user-friendly and ergonomic control, the machine can easil be steered and is perfectly suited for intensive, basic and preservation cleaning. The powerful and maintenance-free steel planetary gear with 175 rpm capacity always has sufficient reserves to rapidly and thoroughly clean all hard surfaces as well as to shampoo textile surfaces. With its high entire weight of 48 kg, and the two optional 14 kg additional weights, the machine‘s total weight can easily be increased to 76 kg at any time as required. Ideal conditions for thorough cleaning of stubborn stains and dirt. The Hercules offers you a durable, reliable and powerful all-rounder for flexible application on all surfaces with an outstanding price/performance ratio. 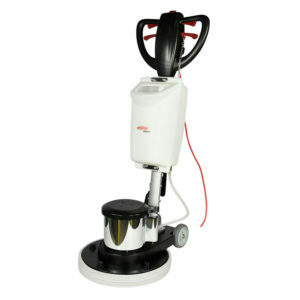 The machine is equipped as standard with the full range of accessories, including a 12 litres fresh water tank, pad holder, as well as one shampooing and one scrubbing brush. 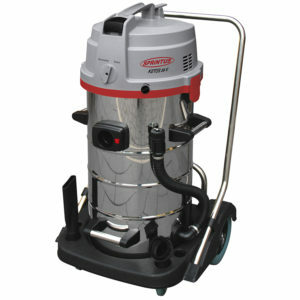 This 55-litres stainless steel dry/wet vacuum from our new KETOS product line is bursting with strength. The in series connected high performance motors attain a suction power of 300 mbar at a volume flow of 70 litres/sec. per motor. Ideal for contractors, industry, maintenance service and food service. 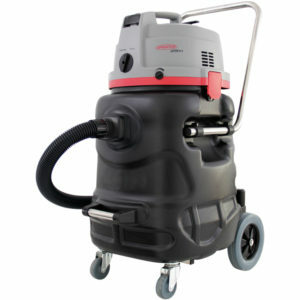 The KETOS is an extremely high-performance, modern, professional vacuum cleaner of top class. Its in series connected motors create a kind of turbo charging effect, which triggers the machine’s intense power spectrum. Despite a 50% higher voltage use, the KETOS fulfills the ever-growing requirements of environmental consciousness and reduces noise volume to only 76 db (A) while operating at full capacity. With the KETOS, you work sustainably and efficiently at the cutting-edge of technology and can choose between the Economy and Turbo settings according to the demand. The reliable, patent-pending Cyclone Water Separation System has been integrated into the new product line and assures optimal water intake. Furthermore, the KETOS is equipped with a blower function on the back side of the machine, which is activated simply by inserting the vacuum hose. Other new features include the large lockable cable hook, an additional blower hose, and an easily removable filter cartridge which upgrades the machine’s fine dust collection class to EPA12. The wet-/ dry vaccum KETOS satisfies through the newest technology, enormous performance ability, and a large container volume of 80 litres. Ideal for contractors, facilities and maintenance services and the food service industry. The KETOS, with its wear-resistant plastic container, is an extremely high-performance, modern and commercial professional vacuum, developed for heavy daily use. With 300 mbar pressure and a 70 litres/sec. volume flow per vacuum motor, the KETOS provides enough power for every situation. Along with the stable container, the KETOS is equipped with a robust undercarriage, metal swivel casters and large rubber-coated wheels. The reliable, patent-pending Cyclone Water Separation System has been integrated into the new product line and assures optimal water intake. Through the swirling motion at the intake, spray water is segregated upon contact with the container wall. Additional filter materials are no longer needed. 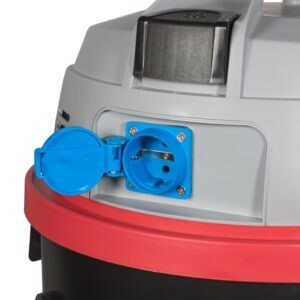 Further more, the KETOS is equipped with a blower function on the back side of the machine, which is activated simply by inserting the vacuum hose. Other new features include the large lockable cable hook, an additional blower hose, and an easily removable filter cartridge which upgrades the machine’s fine dust collection class to EPA12.